In the small English village of Midwich everybody and everything falls into a deep, mysterious sleep for several hours in the middle of the day. Some months later every woman capable of child-bearing is pregnant and the children that are born out of these pregnancies seem to grow very fast and they all have the same blond hair and strange, penetrating eyes that make people do things they don't want to do. 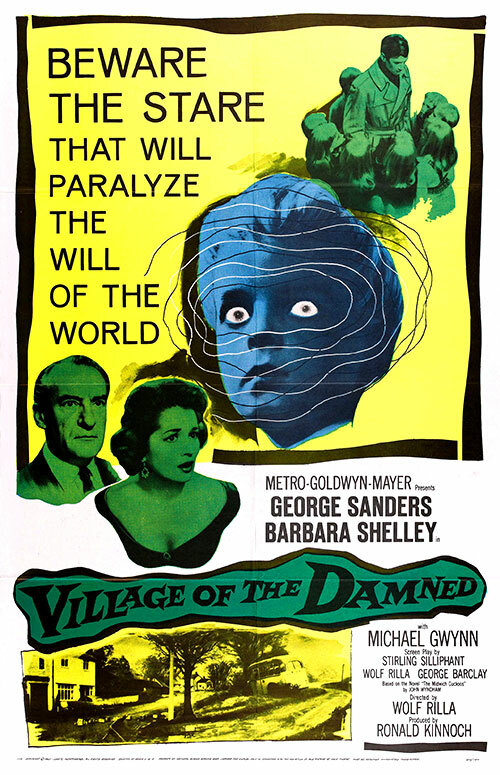 0 Response to "Village of the Damned (1960) Wolf Rilla"